Online ordering menu for Baysider Cafe. 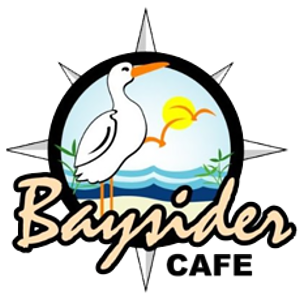 Come to Baysider Cafe in South San Francisco, California for delicious sandwiches, burgers, and more! We also serve Pancakes, French Toast, and Chicken Strips! We're conveniently located near the San Francisco International Airport at the corner of Utah Avenue and Littlefield Avenue. We're not far from Orange Memorial Park! Order online for carryout!